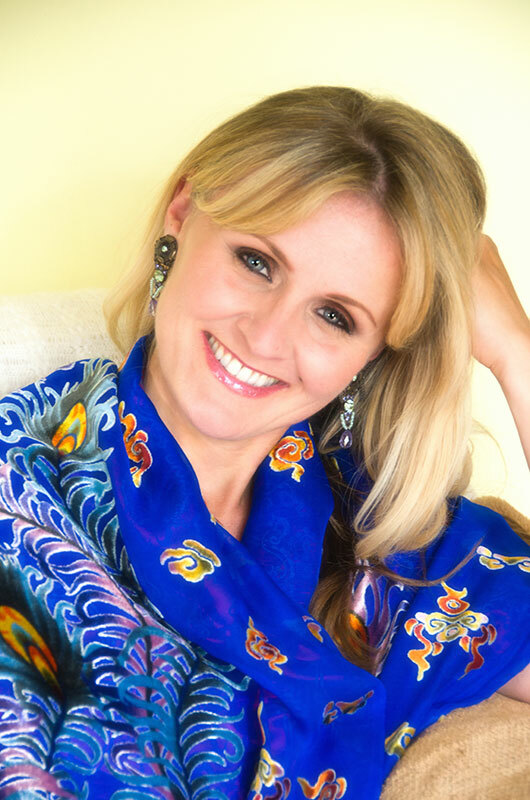 Helen Astrid is in high demand as a singing coach and has helped thousands of individuals and organisations successfully reach their singing goals. She launched The Helen Astrid Singing Academy in London in 2001 and receives substantial press coverage for her work with regular broadcasts on radio and television, including BBC1 News, The Paul O’Grady Show and What the Butler Saw, both for Channel 4. She was awarded a Scholarship to study at the Royal Academy of Music and gained her Diploma in 1988, presented by Diana, Princess of Wales. She then pursued a career as a soprano soloist at most of the major U.K. music venues including English National Opera, Royal Opera House, Garsington Opera and the South Bank. Helen was born in Kingston-upon-Thames and educated in Kew and Richmond, Surrey. She is married with two divine cats. She is the author of Singing Tips at your Fingertips, available on Amazon in paperback and on Kindle.